The Voss Law Firm Partners with the Hands of God Foundation | The Voss Law Firm, P.C. In keeping with the spirit of giving to those in need, the team at The Voss Law Firm will be partnering with the Hands of God Foundation, a non-denominational, non-profit organization established in Fairhope, Alabama, to bring joy to children in Costa Rica. The Hands of God Foundation’s purpose is to help raise financial support specifically for a children’s home in San Jose, Costa Rica, which is operated by The Evangelical Methodist Church of Costa Rica. In the future, the foundation plans on expanding its borders beyond San Jose, and eventually Costa Rica to bring happiness to more and more children. 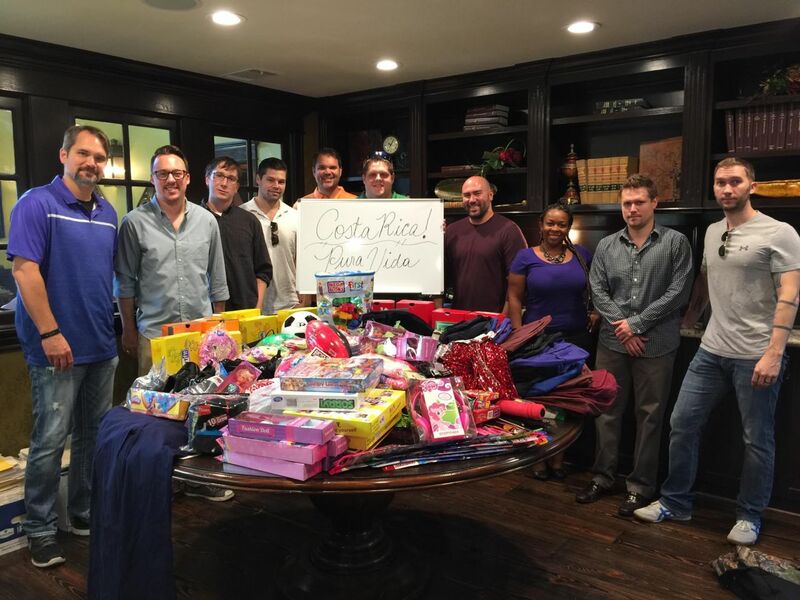 A team from The Voss Law Firm will be traveling to Costa Rica to deliver numerous items for the children in hopes of starting a wonderful, long-term relationship between the two groups and helping to fulfill the Hands of God Foundation’s ultimate purpose--to bring joy and stability to the children of San Jose’s lives. If you would like more details, please contact Patricia at 713-861-0015. Stay tuned for our update next week, where we’ll expand more on the foundation, it’s mission, and show our budding partnership helping towards such a wonderful cause.